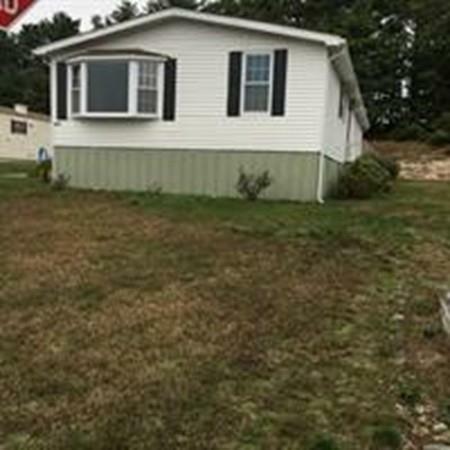 Well- kept mobile-home located in West Plymouth's Pinehurst Village. Close to highways, shopping and downtown. Property located at the rear of the complex on quiet street. Recently renovated pool and clubhouse for all of your outdoor summer gatherings. This property also includes a new 8x12 storage shed. The perfect downsize! Listing courtesy of Rich Covell of Conway - Plymouth. Listing provided courtesy of Rich Covell of Conway - Plymouth.